Ferry Corsten is bringing his sci-fi concept album, “Blueprint” to Malaysia by end of this month. 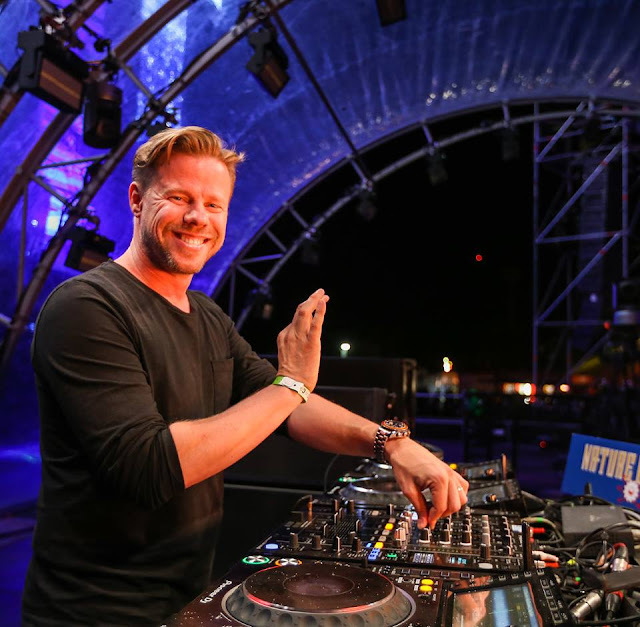 Starting his career in 1989, Corsten is one of the pioneers of trance tracks during the 1990s to 2000s, but in recent years, he has shifted to a broader electronic music style, playing everything from progressive house to melodic trance. His latest album “Blueprint” is his best and proudest creation as it combines music with a full-length sci-fi story, narrated by Campbell Scott and written by screenwriter David H. Miller, while also featuring the vocals of Eric Lumiere, Haliene and Clairity. Ferry Corsten last visited Malaysia in October 2016 at Zouk KL, this time, he will be coming to Fuze Club KL on Merdeka eve, 30 August 2017. After Malaysia, he will head to Singapore on 1 September at Zouk Singapore. Tickets for the Malaysian leg are available via hybridentertainment.com.my, while tickets for the Singapore show can be bought through zoukclub.com.